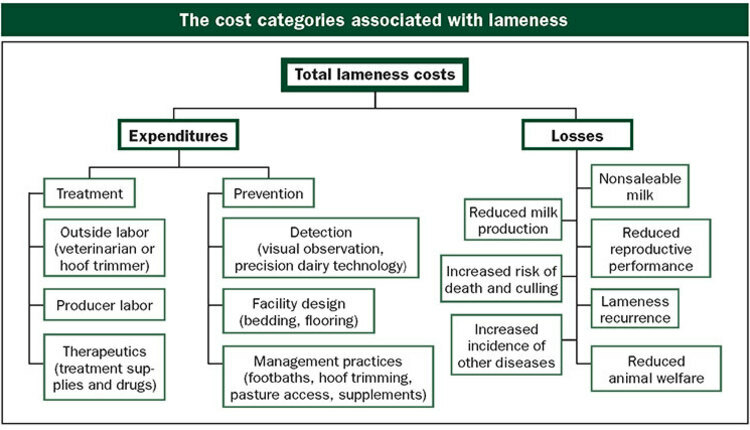 A vast majority of health problems can be prevented by focusing on a small portion of the dairy herd. The author is the founder of Cowsignals Training Company based in the Netherlands. As a dairy management trainer, I am fortunate to visit farms all over the world. It still amazes me what I can learn from these visits. I especially remember one particular farmer. We entered the barn, and the first thing I saw was a big open straw yard for his dry cows. It was right in front of his office, so he always had an eye on these cows. It struck me because it was exactly the opposite of what I normally see. On most farms, the dry cows are somewhere in the back and they are the least looked after. Here, the main focus was on the dry cows. It was one of the smartest things I ever saw a farmer do. The 80/20 rule, also known as the Pareto Principle, says that 80 percent of your outcomes derive from 20 percent of your inputs. It started out as an economic principle, stating that 80 percent of all income comes from 20 percent of the population. Later, the same principle was applied to other fields like science, health, and sports, and also became a rule of thumb for efficient time management. Regardless of whether or not the 80/20 ratio applies to all cases exactly, I like the idea. Put your time and money on the things that generate the most return. Invest in the 20 percent things that get you the 80 percent output. 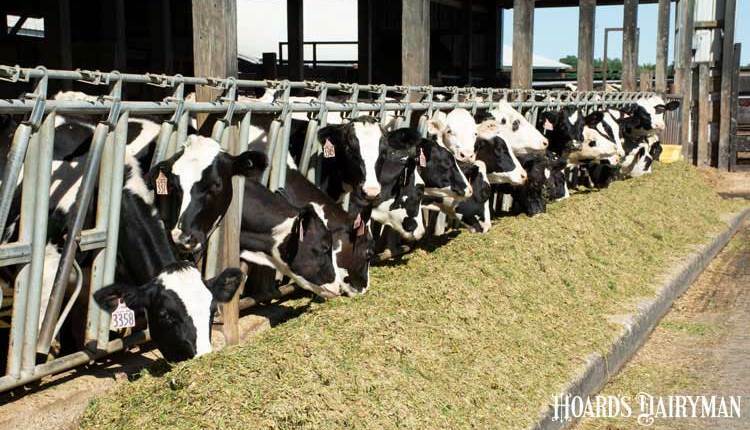 In the case of farming, the 20 percent you should focus on are your dry cows, as 80 percent of all problems arise in the transition period. Problems like milk fever, ketosis, and metritis are a direct result of shortcomings in dry cow management. Like all pregnant females, dry cows are in a more vulnerable period and have extra needs. They are bigger, wider, and have more trouble moving around. That makes it harder for them to get to the feed alley or to lie down in their bed. They get sick because they don’t get the things they need most: feed and rest. They also need an exercise yard where they can eat more and calve easier. 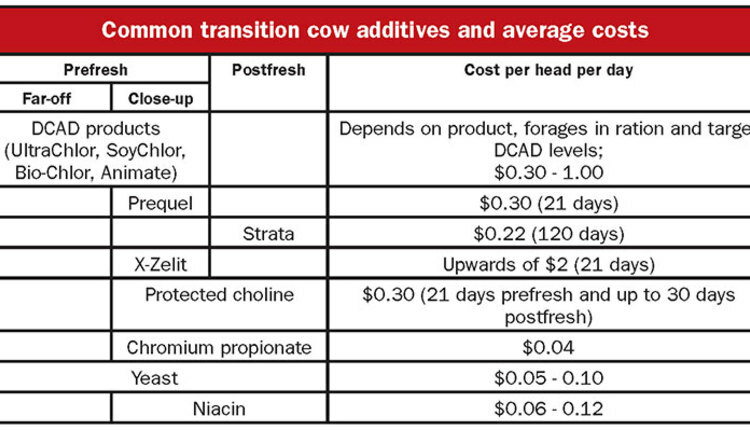 Getting cows through the dry period healthy and happy saves you a lot of trouble and money on treatment. We also believe this is the key to two more lactations. 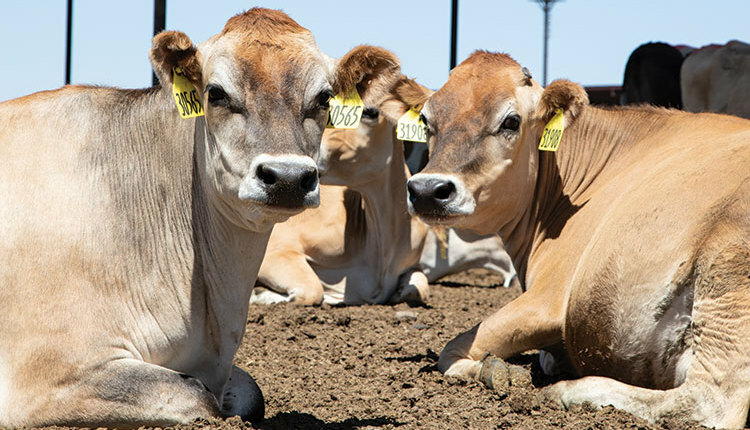 We see now that the average lifetime of cows is less than three lactations. 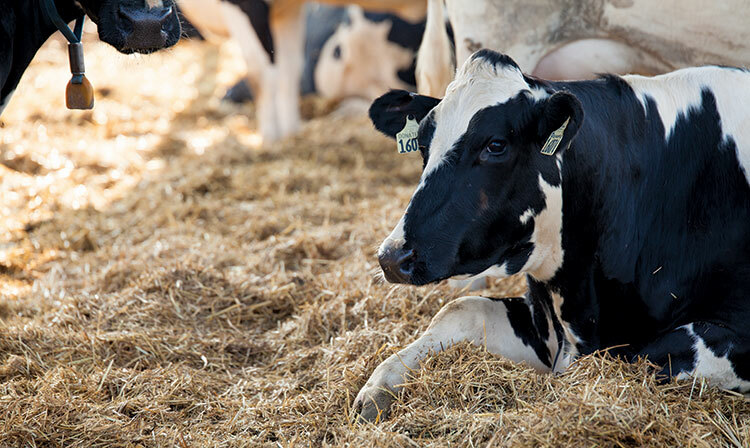 One-fifth of lactating heifers do not even make it to the second lactation. Diseases are cutting cow lives short. We can do a lot better! We see the best farmers in the world can reach five lactations on average. If they can do it, we can all do it. We just have to learn from how they do it. In the case of dry cows, I believe the biggest steps can be made by improving housing and management. 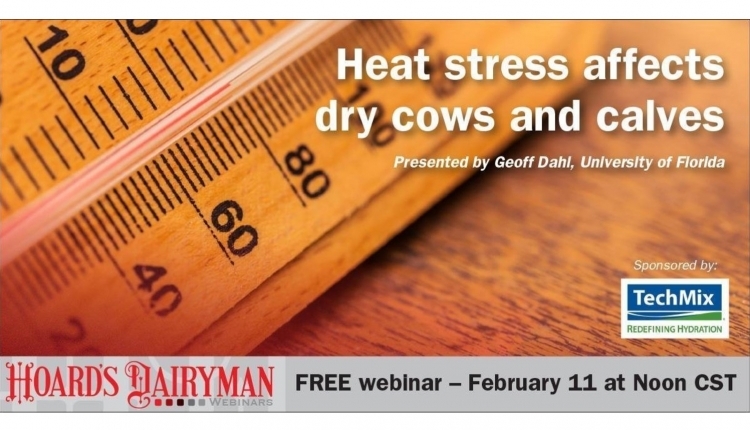 In the case of housing, the best thing you can do is a stress-free calving line. This is a straw yard where the cows can stay three weeks before and three weeks after calving, with a flexible, clean calving area. Cows have enough space to lie down easily and get up. The bedding is soft. They should also be able to reach the feed easily. A stress-free calving line will get you a lot better results than an old part of the barn with too small of stalls for cows that carry a new life around all day. You get the biggest win if you combine the stress-free calving line with a cuddle box, where the mother can lick its baby for half an hour (see a free whitepaper on cowsignals.com for more information), and if you put the fresh cows right next to the dry cows. This prevents a lot of stress. You have to make the dry cows your priority. You need to check all the cow signals, like the farmer in the beginning of this story. He was very keen on preventing trouble and also used the straw yard for weak cows that showed lameness or other illness. That way, the cows had a good chance to recover. Every sick cow costs an average of $350 (300 euros) and causes a lot of trouble for the farmer. Every lactation you lose needs to be compensated with new young stock. In 2016, the average costs for raising a heifer in the Netherlands was over $1,900 (1700 euros), labor costs not included. 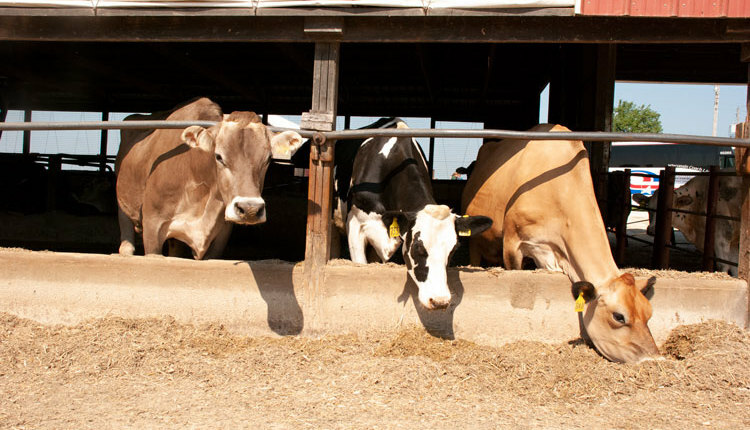 Dairy cows produce more in later lactations with a higher feed efficiency. 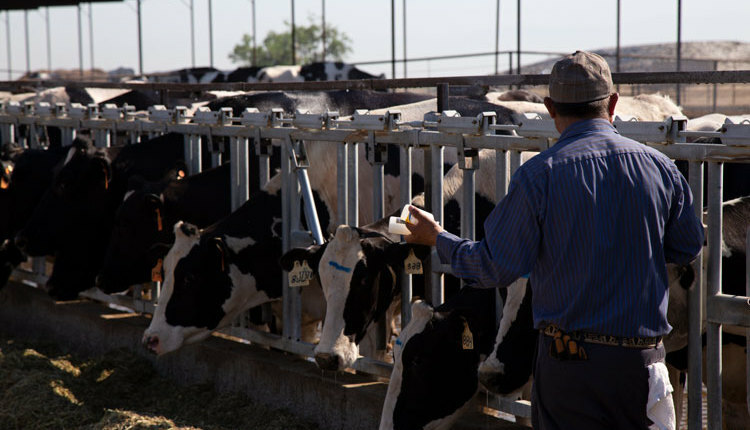 Farmers miss this extra free production completely when cows leave the herd too soon. I believe everyone has a responsibility to improve dry cow care, both farmers and advisers. It’s not that hard, and there are a lot of simple solutions that can make a difference. Farmers who feel like they can do better should find advice or training that can help them. Feed advisers, vets, hoof trimmers, and barn designers should educate themselves so they can make a change. 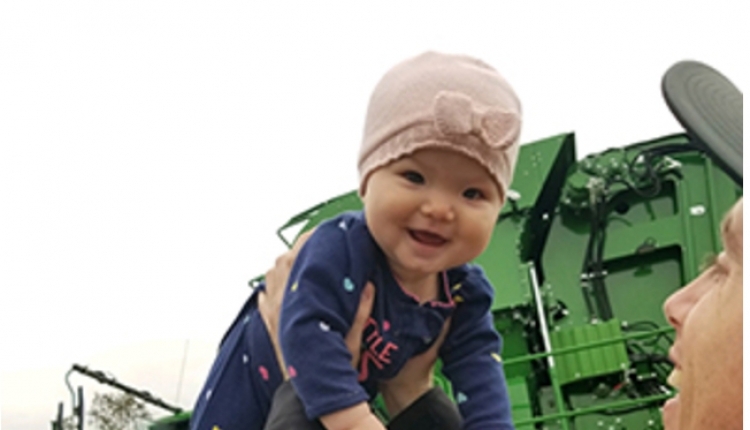 Don’t just be an expert in your own area, but also understand the basics of other factors that are involved: feed, housing, management, health, and economics. If we all aspire to do better, cows and farmers can both get the life they deserve. As we like to say, happy cows, happy farmers! More information and resources can be found at cowsignals.com.